The Sziget festival official aftermovie has arrived - The 'Love Revolution' begins! 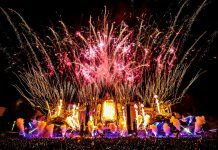 Home Edm News The Sziget festival official aftermovie has arrived – The ‘Love Revolution’ begins! 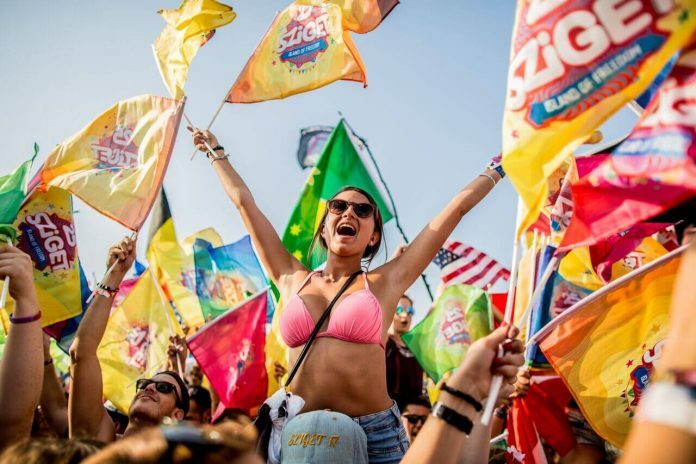 The Sziget festival official aftermovie has arrived – The ‘Love Revolution’ begins! 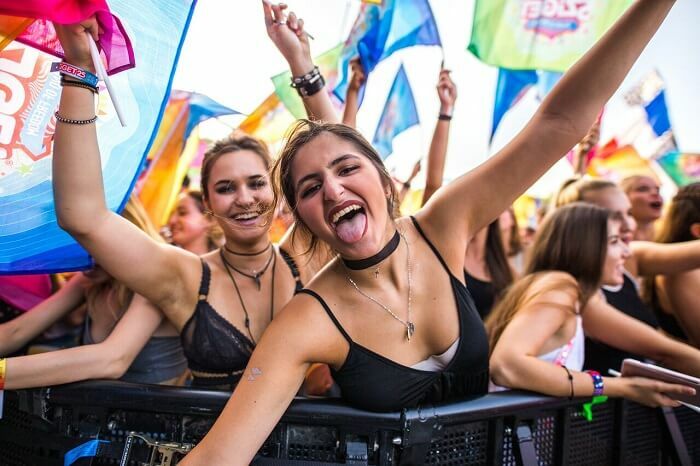 The aftermovie is a special video by the organizers of the Sziget festival, showcasing not only the most unforgettable moments of the anniversary, but many Szitizens, coming from hundreds of countries spoke about what the “Island of Freedom” meant to them. The aftermovie also features a call to the viewers to join the “Love Revolution“. 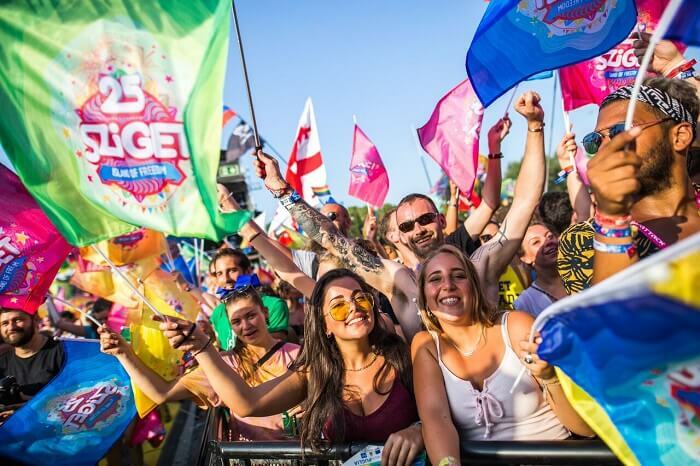 The Sziget community, this global family of Szitizens, from more than 100 countries worldwide now uses the power of community, the power of love, to announce the “Love Revolution”, giving space and voice to ideas and supporting issues that would make the world a better place. 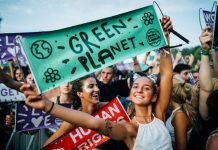 The “Love Revolution” is a great gathering, a happy and peaceful celebration of the fact that Sziget knows and believe that we can change the world together. 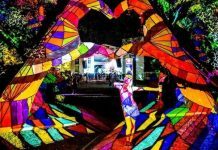 Sziget festival believes in embracing diversity, respecting human dignity and looking out for each other. All nations and individuals should be treated equally and social and individual responsibility should be encouraged and nurtured. 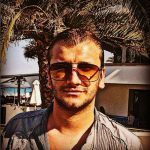 These issues will be presented at the Island of Freedom in a variety of different forms throughout the 7-day music & arts festival, from the NGO Island to the Art of Freedom concept. Kickstarting the Love Revolution, Szitizens will be able to join a selected cause they are passionate about and receive a special gift pack during the 24-hour Szitizen Prime promotion starting on 8 November.